(Sports World News) – The world is full of second, third and even fourth chances, but Jon Jones may not want them. According to Sporting News, the agent for the deposed UFC light heavyweight champion said he is debating whether he wants to retire from the sport after his felony arrest on a hit-and-run charge. 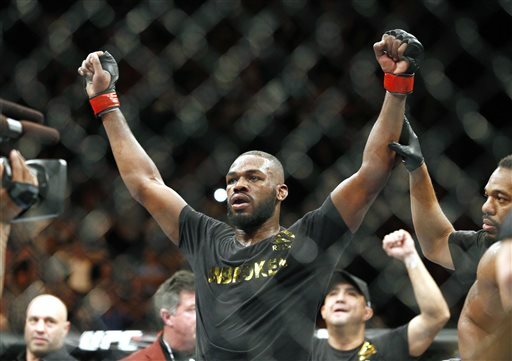 Jones’ agent, Malki Kawa, told the MMA Hour on Monday that the former champion may not return to the octagon. Did Dana White Confirm That He Pays USA Today For UFC Coverage?